Opel and Vauxhall were big money losers for General Motors. A year after they were cast aside, the brands are making hundreds of millions for their new French owners. 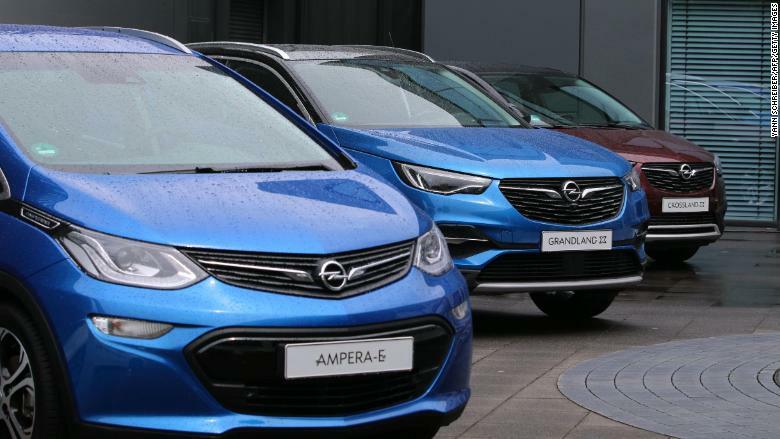 PSA Group said Tuesday that Germany's Opel and its UK sister brand Vauxhall generated an operating profit of €502 million ($587 million) in the first six months of the year. 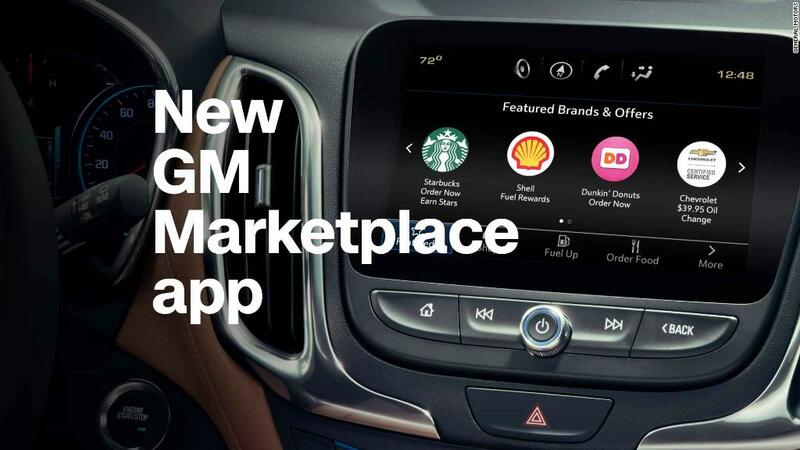 It's a stunning turnaround for brands that GM sold for €2.2 billion ($2.6 billion) in August 2017 after years of heavy losses. Shares in PSA (PUGOY), which also owns Peugeot and Citroën, rocketed up 14% in Paris after the company released its earnings. Philippe Houchois, an auto analyst at Jefferies, said the shift was fueled by better management, cost cutting and a focus on selling more profitable models. PSA sold nearly 572,000 Opel and Vauxhall models in the first half of 2018, down from the 609,000 that GM sold in the same period last year. But many of the cars GM (GM) sold were unprofitable, said Houchois. The carmaker said that fixed costs had been slashed nearly 30%. Houchois said savings had been achieved by negotiating better prices from suppliers and using more components produced by PSA. The French company also cut back on marketing and offered workers voluntary exit packages. PSA chief executive Carlos Tavares also deserves credit for the turnaround, said Houchois. "There's a drive [in Tavares] that we cannot underestimate," he said. "He's got some of the management style of Sergio Marchionne," the charismatic auto executive who rescued Chrysler. GM managers, in contrast, had "neglected" Opel and "failed to grasp what was going on in Europe," according to Houchois. With the brands on the road to recovery, PSA is now looking beyond Europe to grow GM's cast-offs. PSA plans to export Opel cars to 20 new countries within five years. South Africa, Tunisia and Egypt are among the target markets, said Karine Douet, a spokesperson for PSA. PSA Group is turning around the fortunes of its Opel brand. The sale of Opel to PSA ended nearly a century of GM ownership. The US carmaker had not posted a full-year profit in its European operations since 1999.